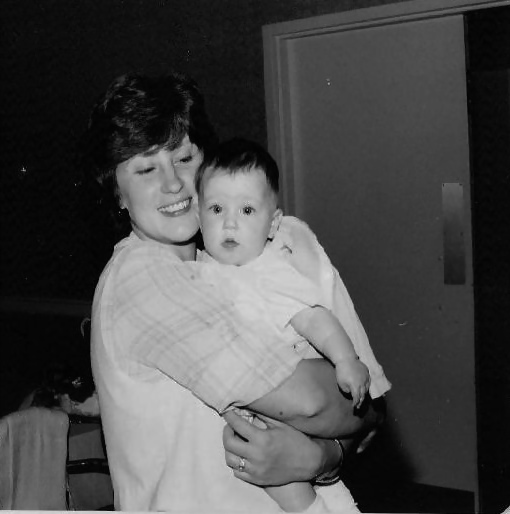 Me and my mama...circa 1980! Excuse me while I dust off my keyboard…it’s been awhile since I last posted! But what better day to come out of hibernation than Mother’s Day!? Oh how I love Mother’s Day! I never really understood Mother’s Day before I had my own children, but how could I? But now, NOW I realize what a gem of day it is. Flowers, accolades, special treatment, food, gifts, and an abundant helping of LOVE. It has the makings of a great holiday and I loved every bit of it. My celebration started on Friday night with dinner out with the husband to a super awesome spot in Midtown. Then, Saturday morning was pure bliss as I got to sleep in (well, 8:30 is as far as I could make it. This is a sure sign that I am getting old!) then I had the entire day all by myself!! I chose to spend the morning cleaning out the basement and unpacking the pile of boxes that have been untouched since we moved in. Yes, I realize that I spent my day off cleaning and organizing, but it was PERFECT! It made me so happy to finally feel like I was getting the house organized! (Lame, I know, but really, it was so great and good for my soul!). After several hours of working around the house I decided it was time for a little pampering, so I decided to get my nails done. The nail place was slammed so I “had” to sit in the pedicure spa chair for 45 minutes soaking my feet before someone was available to give me my pedicure. Yes please! Then I topped off the day with a bit of shopping and dinner. It was fantastic and I felt so refreshed coming home that evening. Yes, it is true that being a mama is hard work, but I wouldn’t trade it for the world. 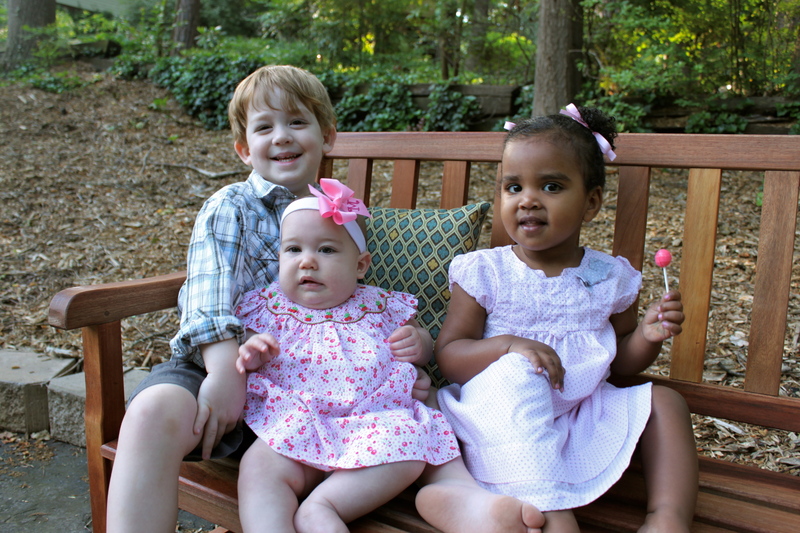 I am so grateful the Lord has entrusted me (and Bryson) to raise up 3 of His little people. What an honor! And what fun it is to be celebrated and to celebrate this incredible role! Happy Mother’s Day!! Happy Mother’s Day!! Sounds like you had a pretty great day…and your little ones just get cuter every time I see them! You really saved my skin with this inmrofation. Thanks!